The National Pensioners Convention invites Brighton & Hove residents over 50 to come along to question parliamentary candidates from three political parties on any issues of concern. Labour will be represented by socialist and trades unionist Nancy Platts – Labour’s parliamentary candidate for Brighton Kemp Town & Peacehaven. Also present will be the Tory candidate for Brighton Pavilion and the Green candidate for Kemp Town. The meeting will be chaired by Andy Winter of BHT. 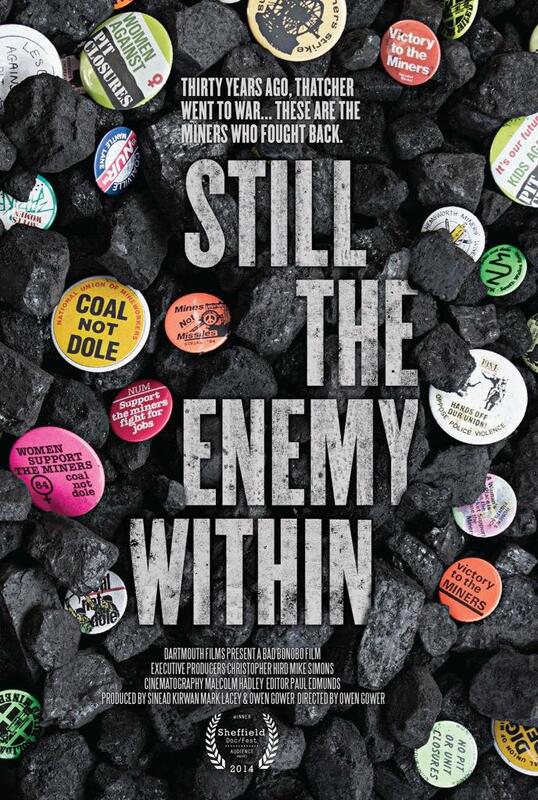 Watch the trailer for this award-winning documentary, then book your tickets straightaway to avoid missing out on this second Sussex screening of Still the Enemy Within. 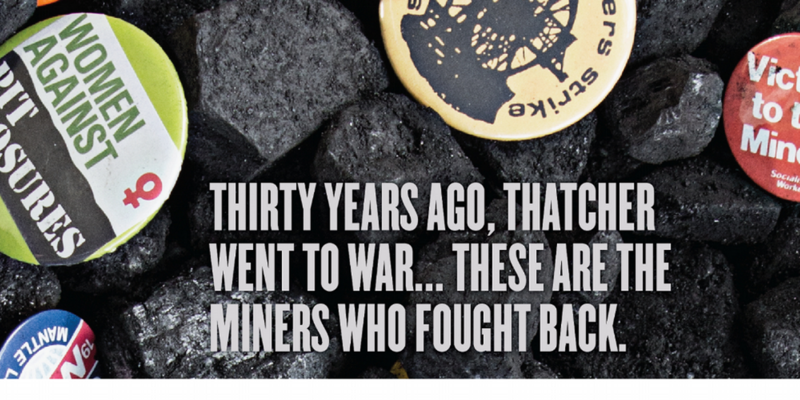 Those who saw the film in Brighton on 20 October were very impressed, with the only disappointment being that the film barely mentions the brave Kent miners and the very active Kent miners’ wives. However, it remains excellent viewing and is highly recommended by all who saw it. Make sure you see it if you get the opportunity. Discuss key issues for the Left at these interesting events in Hassocks, Hastings and Brighton. And don’t forget it’s the LRC’s national conference in London on Saturday 8 November 2014. 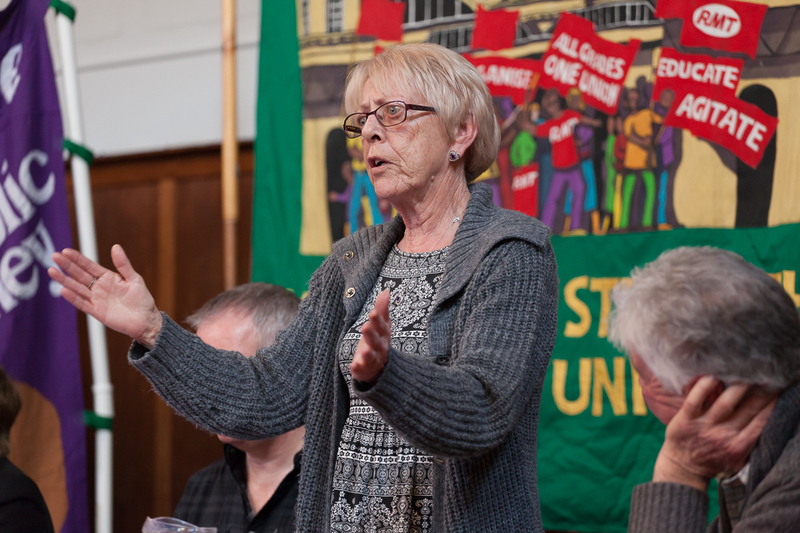 Stop press: Liz French of Betteshanger Women Against Pit Closures will be speaking – and you only have to take a look here to see what a live wire she is! All are welcome to attend this public meeting organised by the Hastings Branch of Unite the union to remember the 1889 London Dock Strike. 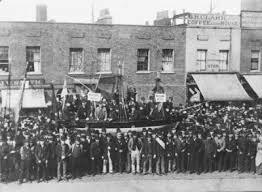 Together with the Matchwomen’s and Gas Workers’ strikes, the 1889 Dock Strike made trades unionism a mass movement of the working class by extending unions to unskilled workers. 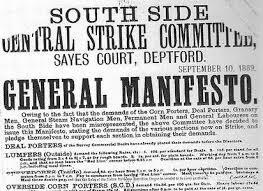 Speakers will include Louise Raw, author of “Striking a Light“, and Terry McCarthy, author of “The Great London Dock Strike 1889” and a former Director of the National Museum of Labour History. There will be plenty of time for debate plus the organisers have promised that anyone who can sing can contribute! If you aren’t familiar with the White Rock Hotel, it’s easily found on the seafront adjacent to the White Rock Theatre, opposite Hastings Pier. More information is available from hastings@untetheunion.org . Hear former Health Secretary and Camden Labour MP Frank Dobson, together with local nurse Laura Mofatt at this public meeting hosted by Hassocks and Hurstpierpoint Labour Party, and chaired by Purna Sen – Labour’s parliamentary candidate for Brighton Pavilion. Laura Moffatt started out as a nurse, became a Crawley Labour councillor and then Crawley’s Labour MP from 1997-2010, before deciding to return to nursing. 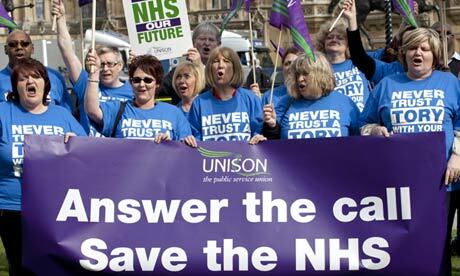 Laura says: “Having spent 13 years in Parliament supporting the Labour Government to rebuild our NHS, I have returned to Nursing Practice and can now see first hand the destruction and waste of the Tories reorganisation. 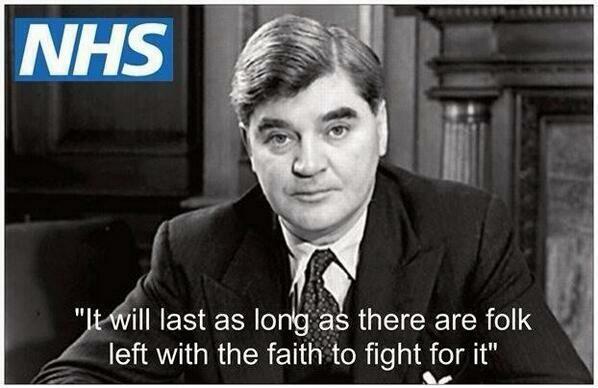 Every day I see that this top-down ‘reform’ benefits few apart from the private health industry.” Adastra Hall is only a 10-15 minute walk from Hassocks railway station, so this public meeting can be easily reached from all over Sussex. All are welcome but you may want to arrive early to enjoy the refreshments and grab a seat. ← Britain Needs A Pay Rise!